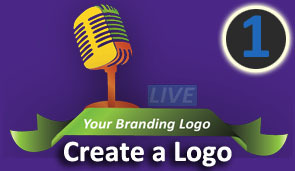 We create your Logo Design in 3 Days. 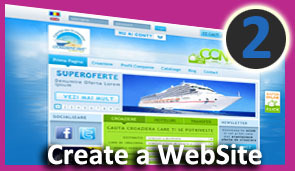 We create your Web Site in 2 weeks. 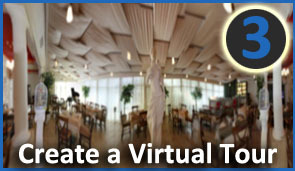 We Create Your Virtual Tour in 12 hours. We Create Your Visual Identity in One Week. We Protect Your Confidential Data. Perfect Customization Identity Brand Your Image. Description of All Services Offered User-friendly Web Site Design. Walk Around the Rooms as If Being There Total Exposure of a Place.